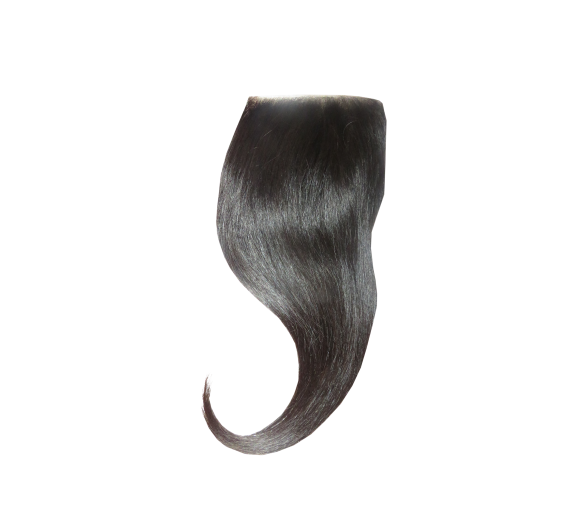 Indian Silk Base Closure Extensions | Silk frontal Closures – Buy Online Today! Intriguing Hair selling high quality Silk Closures wig extensions, hairstylists, celebrity hair extensions online at affordable price. Free Next Day Shipping. Shop Now! 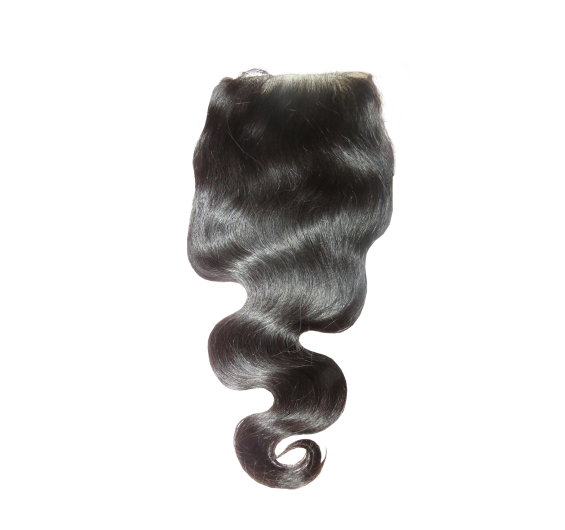 Intriguing’s premium Silk Lace Closures are truly top quality. 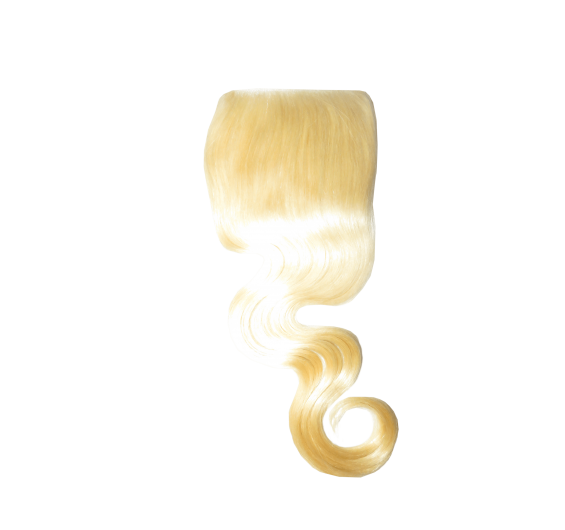 Our 4x4” silk closure wigs have a refined look by eliminating the grid lines often seen on lace closures. This makes silk frontal closures ideal for a very natural-looking scalp compared to lace closures. Closures are an excellent choice for those who want to give their leave-out a break from coloring and styling. They are a great protective style to prevent natural hair from damage. 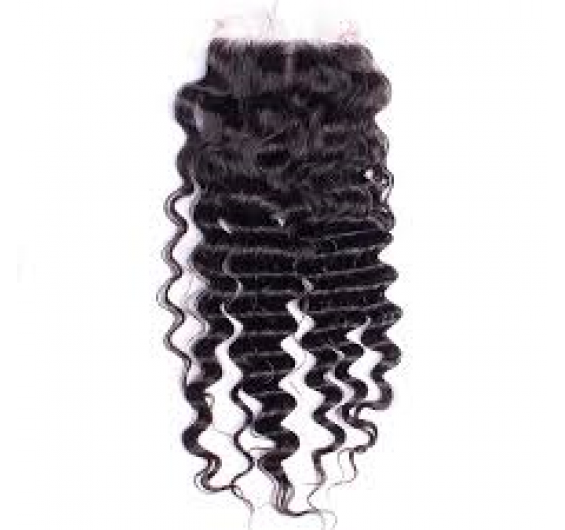 Malaysian silk base closures are in high demand because the hair accepts color and styles with ease, not to mention the hair is soft and shiny. These silk closures are very durable and made to last. Quality construction ensures the hair resists shedding and fallout when properly cared for. Our silk closures are 120% density, which is the most popular density. Please make your selection for texture, length, and desired parting above. While the part can be changed with a bit of manipulation, the middle part option comes with a defined part line. For this reason, it is best to choose the parting you wear most often. It is also available in a free part for more styling versatility. The silk top has a tan scalp meant for lighter toned individuals. Please make a selection for this and other customizations above. Lengths are available between 12-18”.